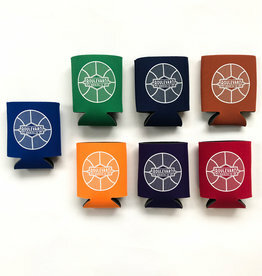 Celebrate your favorite collegiate team with these colorful coozies! 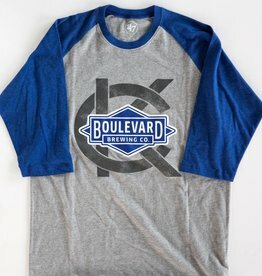 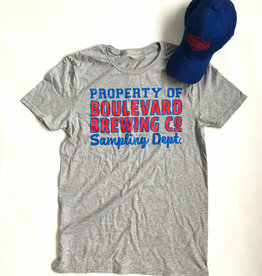 A new ladies 47 Brand v-neck, with a custom hop Tours & Rec logo on it to show off your KC pride! 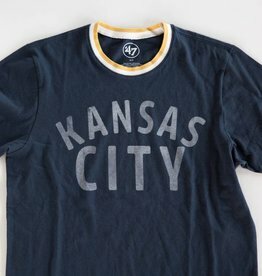 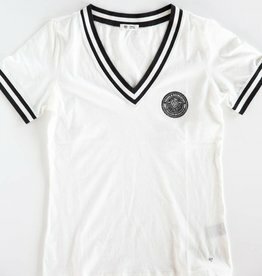 This tee is nice & lightweight, made from 100% cotton. 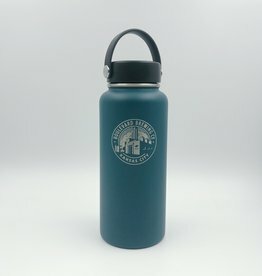 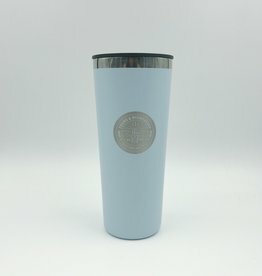 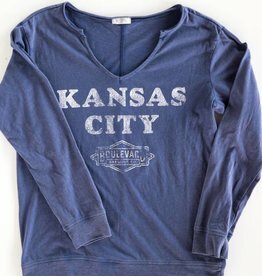 Something special for the ladies to show off your KC pride! 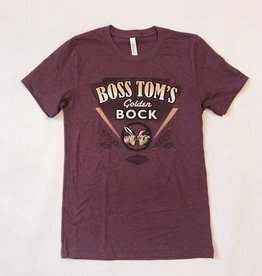 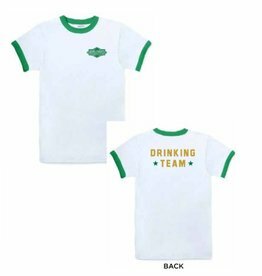 This 47 Brand beaut is made of 60% cotton / 40% polyester to create a breathable, lightweight option. 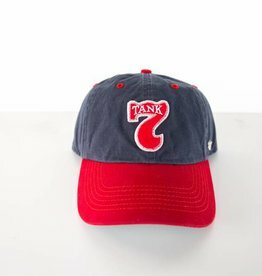 The newest colorway cap from 47 Brand this season, featuring a mesh back with adjustable plastic strap to make sure it properly hugs your noggin in all the right places! 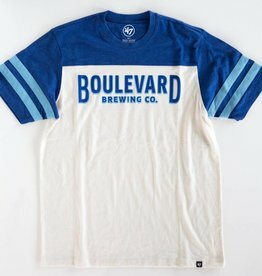 Introducing your new favorite way to rep a classic! 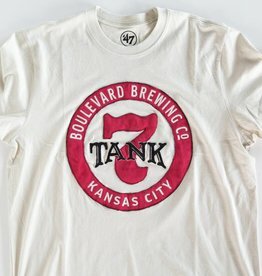 The Tank 7 Prewett Clean Up featuring a sewn on patch, Boulevard Logo embroidery and adjustable fabric strap in the back.